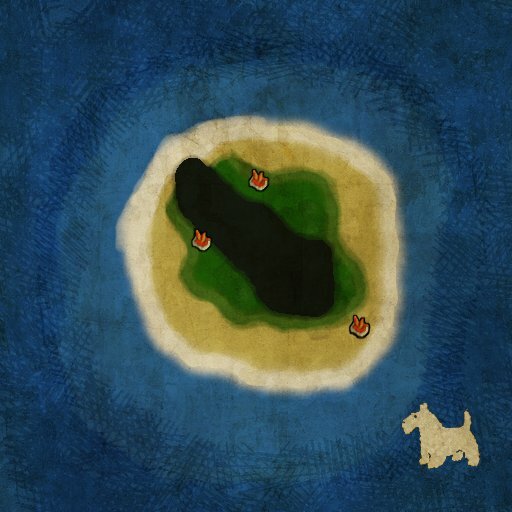 Description small island themed mini for 2-8 players. uses some of the wood props from xr1.0 and a fire effect. No triggers as i have not yet learned how. 10.03.2012, 17:25 Nice, i'm curious how it plays :). 05.06.2013, 19:08 remove from G&G, exploitable using gates in water! 07.08.2013, 10:02 Salty, the map is nice, just place blockers all around to prevent exploits. No need to remove it. 07.08.2013, 19:30 replaced the submerged wall props with proper xr blockers, if they gate back there it won't do them any good. 09.10.2014, 16:55 nice map if the human comm is skilled enuff.